At the end of 2014, many Missouri United Way chapters came up short on their fundraising goals. 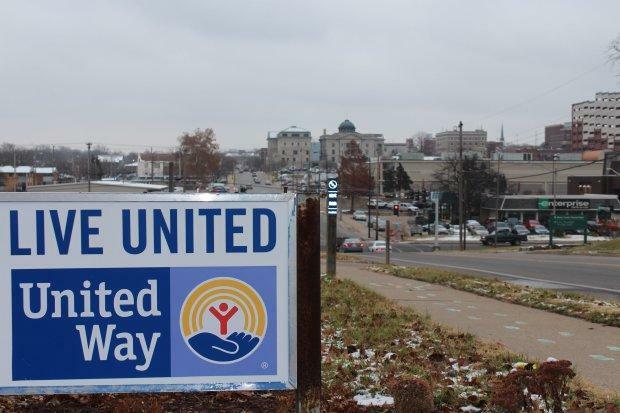 Local charities felt the effects of low fundraising and different funding initiatives at the Heart of Missouri United Way in Columbia. Missouri Business Alert's Jacob Steimer reports on the impact that funding and program changes have had on mid-Missouri charities.